The queens of social insects are faced with a dilemma over the costs and benefits of sexual and asexual reproduction. Asexual reproduction by a queen doubles her contribution to the gene pool. However, overuse of asexual reproduction reduces the genetic diversity of the offspring and thus the ability of the colony to adapt to environmental stress. Recent research suggests that queens of some termite species can solve this tradeoff by the conditional use of sexual and asexual reproduction, whereby queens produce the next generation of queens by parthenogenesis but use sexual reproduction to produce other colony members (Matsuura et al. 2009, Science). This reproductive system, so called AQS (asexual queen succession), has been identified in subterranean termites Reticulitermes speratus, R. virginicus, R. lucifugus and in Neotropical higher termites Embiratermes neotenicus and Cavitermes tuberosus. 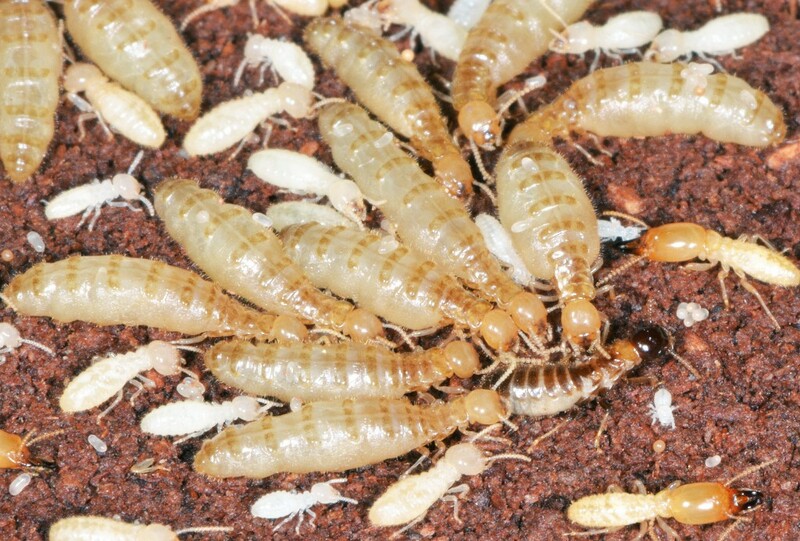 A global and comprehensive phylogenetic analysis of Reticulitermes termites suggested that the AQS system evolved at least three times independently in North America, West Europe and West Asia around 10–20 million years ago. How can queens of AQS species produce parthenogenetic offspring under the presence of kings and enough sperm? We identified that old queens produce eggs without micropyles (sperm-gates, i.e. tiny openings for sperm entry), so as to produce parthenogenetic daughters for asexual queen succession. We also challenge another big remaining question: why can asexual daughters have developmental priority to become secondary queens? Genetic determination model cannot explain sustainable AQS but genomic imprinting model can. Expression of queen pheromone receptor gene was in agreement with predictions from genomic imprinting model. I discuss the adaptive significance and evolution of AQS, and a possible proximate mechanism underlying the AQS system.